heart of home, jen hadfield, pebbles inc. 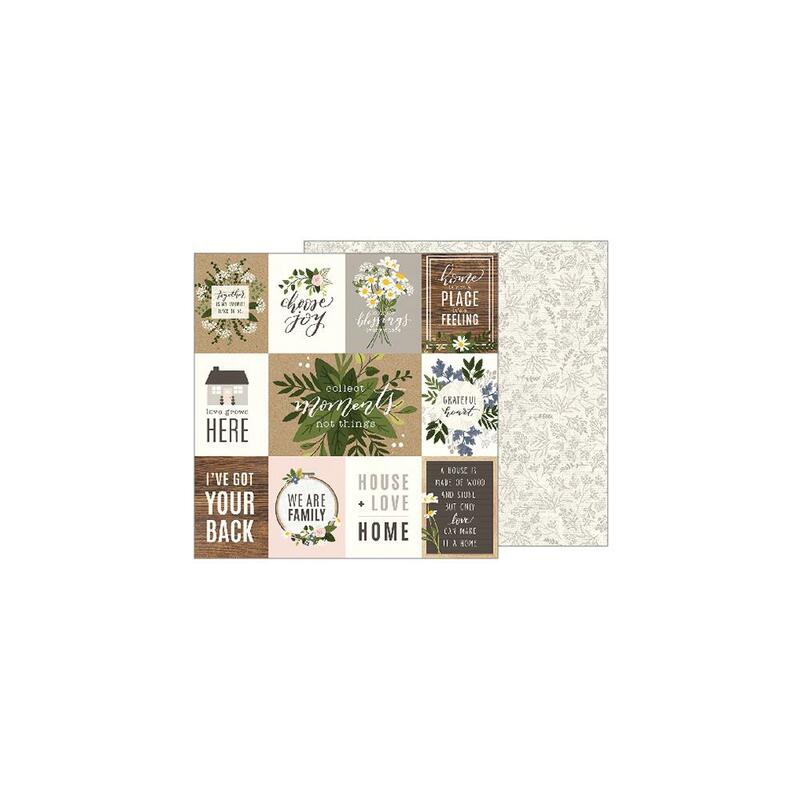 This 12x12 double sided paper has a variety of Journaling Cards on the frontside while the reverse side has outlined Branches on a Scripted Background. Part of the Heart of Home Collection by Jen Hadfield / Pebbles Inc.